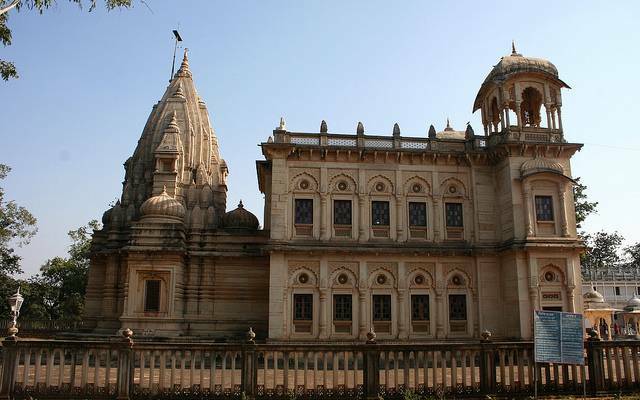 Shivpuri is located close to Gwalior and offers a memorable experience to the tourists. With its lush green forests and undulating hills, in historical times was the favourite destination of the Scindias. Today shivpuri is known for its vibrant past and beautiful surroundings. You can experience royalty and Shivpuri's royal legacy by visiting the exquisite palaces, hunting lodges and delicately embroidered marble Chhatris erected by the Scindia rulers. You can also visit the famous shivpuri national park, which is known for its rich wildlife and avian fauna.